WE BUY WIGS, HALOS, FALLS AND MORE! We buy wigs, halos, falls, toppers and more! 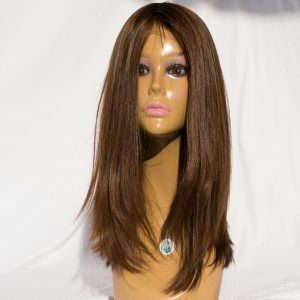 Are you a manufacturer, distributor or store., and do you have too many wigs, halos, falls, toppers or bulk hair in stock? Do you have slow moving inventory caused by a change of styles or clientele? Whether you have 5 or 5000 pieces in stock,,,WE CAN HELP! We work with you to maximize your inventory return and turn it into cash…NOW!